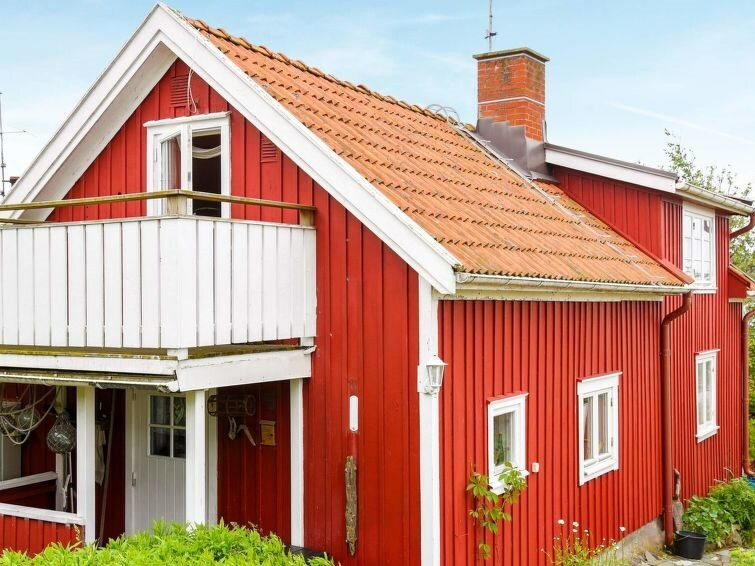 This charming holiday home is set by the harbour in Rönnäng, on southern Tjörn. Its a former fishermans cottage dating back to the 1860s. The cottage features a cosy kitchen with a wood-burning stove, an electric cooker, a microwave oven and other appliances. Theres a kitchen table and another table in the living room. The ceilings are low and the entire bottom floor has beautiful wood flooring. On the second floor, theres a bedroom which can be separated by a large curtain. There are two single beds in the outer part of the room, and a double bed in the inner part. Theres also a sofa suite in this room. The second floor bedroom opens onto a lovely balcony with a delightful view of the harbour. The beautiful garden features an outdoor sitting area, excellent for dining and relaxing. Theres a lovely, sandy beach on Klädesholmen, only three kilometres away, with cliffs, a bathing dock, and a diving tower. Tjörn is a stunning island, and an excellent base for exploring the archipelago. Why not catch a ferry to the car-free islands of Åstol, Tjörnekalv, and Dyrön? 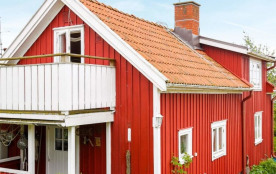 Skärhamn has plenty of restaurants, shops, entertainment and culture. There is, for instance, a lovely art museum specialising in contemporary art, especially aquarelles. Gothenburg, Swedens second largest city, is only 65 kilometres away! Here you will find the famous amusement park Liseberg, amongst many other things.